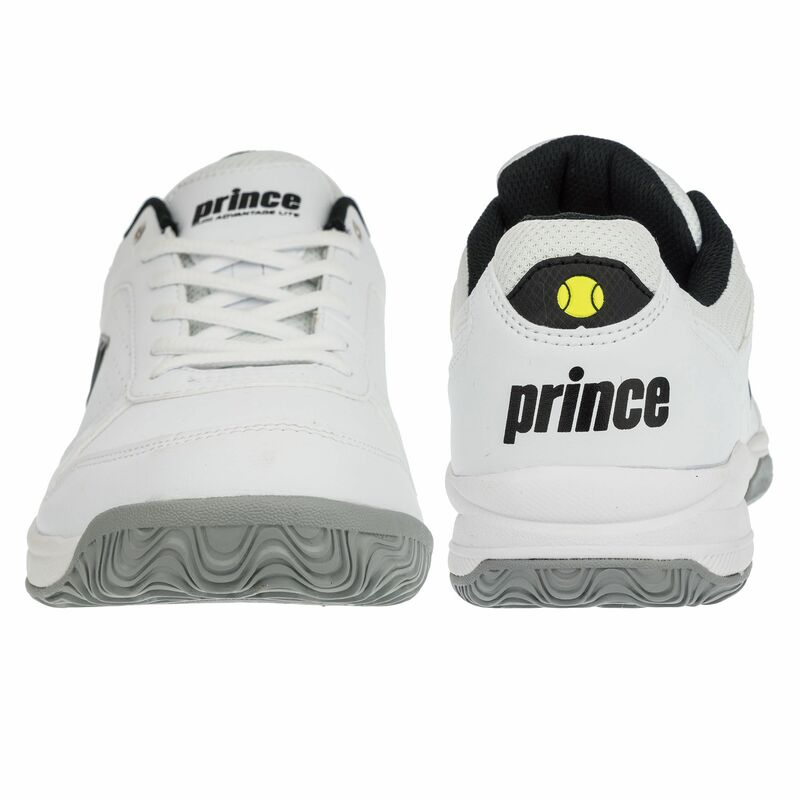 The Prince Advantage Lite men’s all court tennis shoes offer excellent value for money as they combine both a stylish design and functionality. 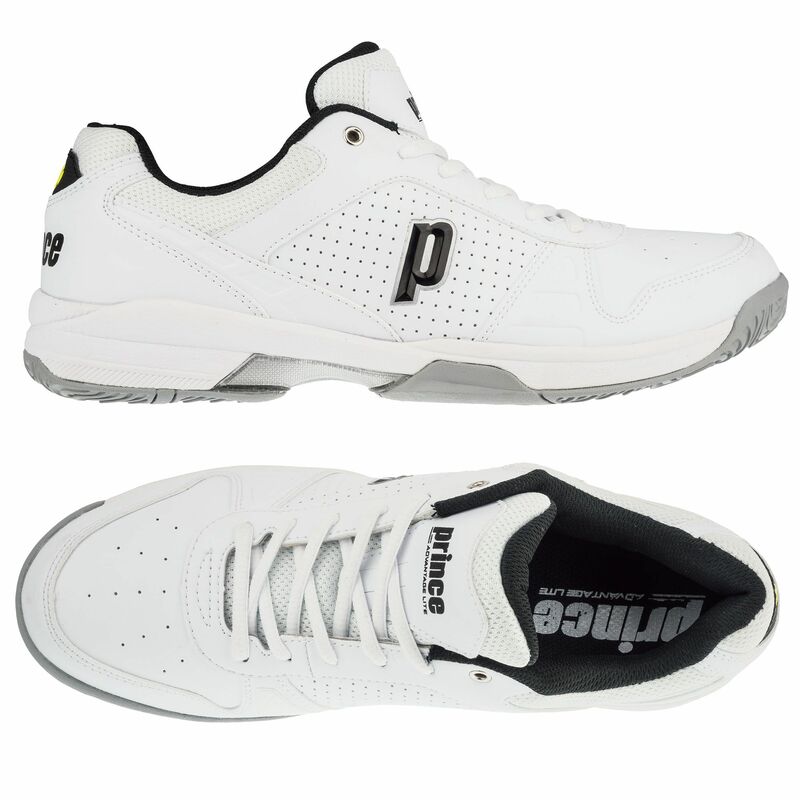 The trainers and their split leather upper support your feet and add cushioning to make every step more comfortable. 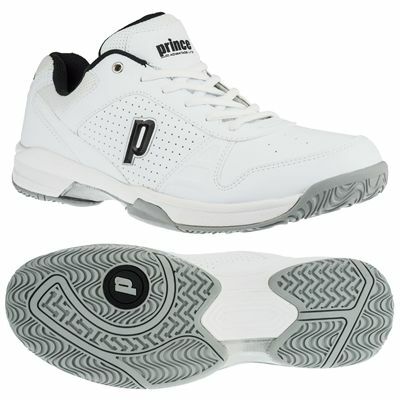 They also offer good ventilation which is ensured by perforations on the upper. More durability and cushioning are provided by the reinforced toecap and the special EVA midsole while the rubber outsole in a herringbone tread pattern enhances traction. for submitting product review about Prince Advantage Lite Mens Tennis Shoes.